sit back, relax and enjoy! How to lose 5 kilos? Beauty: Skincare and make-up routine for a wedding! This entry was posted in Beauty, Beauty top tips, Make-up, Skincare and tagged beauty, bellapierre, bourjois, Clinique, dior, double wear, Erborian, estée lauder, kueshi, l'oréal paris, make-up, Maybelline, mua, mylène, rimmel, skincare. In today’s beauty rewind we’ll look back on the past 20 beautyposts. Which products do I still use? Have I changed my mind about certain products? You can read it all here! 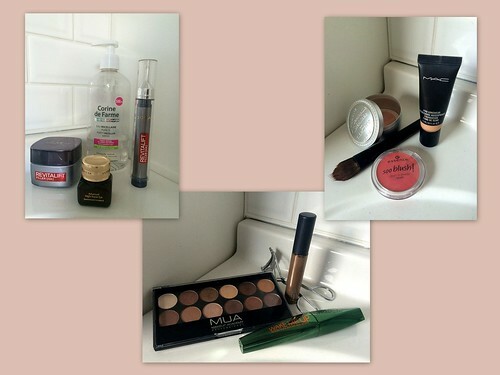 Read about all these beauty products! This entry was posted in Beauty, Beauty rewind and tagged beauty, Body, catrice, dove, filorga, fragrances, garnier, gel nails, inecto, kneipp, l'oréal paris, lancôme, make-up, Maybelline, montagne jeunesse, mua, mylène, opium, perfume, rituals, skincare, Yves Saint Laurent. 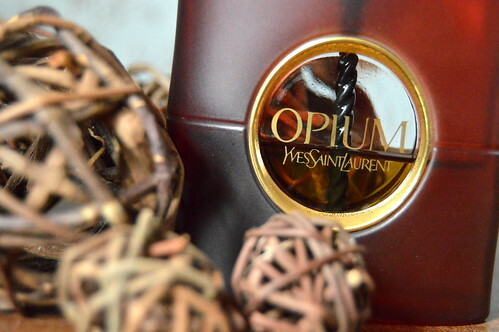 At the beginning of the year I bought this rather exclusive and glam Yves Saint Laurent powder : the face palette collecter gypsy opale. You can read my review about this product here. 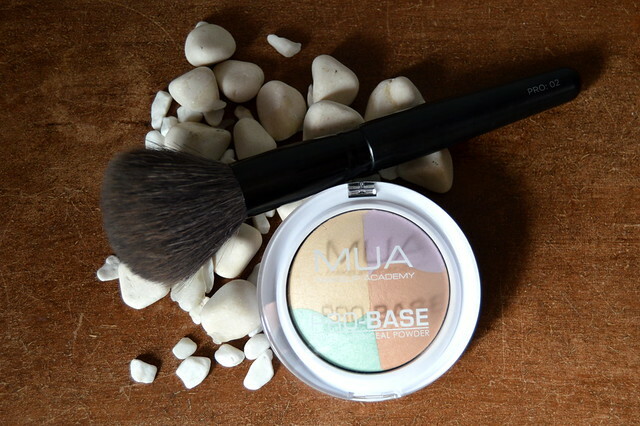 A couple of months ago I finished this powder and when I saw the MUA Pro-Base Prime and Conceal Powder in my local drugstore I wanted to give it a try… just to compare two similar products with a not so similar price… Read more about this budget product! 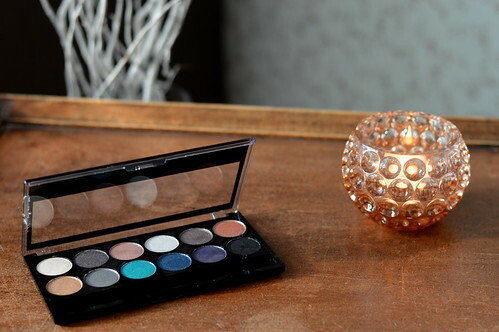 This entry was posted in Beauty, Make-up and tagged beauty, beautyblog, face powder, make-up, mua. And another 20 beauty posts have passed the review… here’s a reminder of what the past months happened in the beauty section of ‘The good, the fab and the lovely’ ! Read more about the 20 beauty posts! This entry was posted in Beauty, Beauty rewind and tagged ambre solaire, beauty, Beauty rewind, beautyblog, bourjois, corine de farme, de tuinen, essence, garnier, kneipp, l'oréal paris, lush, mua, mylène, rituals. 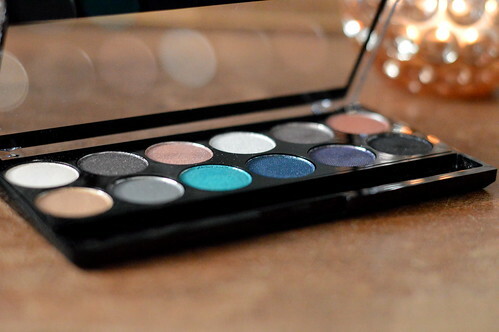 I’ve already got several eyeshadow palettes, but when I saw this MUA palette lately I just couldn’t resist… Read more about this eyeshadow palette! This entry was posted in Beauty, Make-up and tagged beauty, eyeshadow, make-up, mua. A few months ago I already told you about my party make-up routine (see here) and today I will show you my ‘make-up routine for work’. Show me that routine! 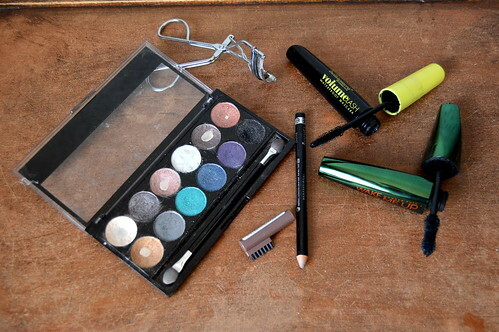 This entry was posted in Beauty, Make-up and tagged beauty, essence, loreal, mac, make-up, mua, rimmel. My name is Kathleen and I welcome you to my blog 'The good, the fab and the lovely'. This blog is a collection of things I am interested in : travel, fashion, beauty, books and I like a good quote now and then. Anyway... sit back, relax and enjoy 'The good, the fab and the lovely'! Looking for anything specific ?